Welcome Again To My Blog. Today, Friends I am going To Share Very Interesting Information Related To New Concept of Image Recognizance Known As Yolo? Well, Let's Start Our Post As Question/Answer Forum To make it More Interesting and Easy To Understand. Well, Guys I am going To Use Their Officials Statements To make this Post More Reliable for all Viewers. Q 1. What Is Yolo? Ans. Interesting Words In official Documentation Of pjreddie.com "We present YOLO, a new approach to object detection. 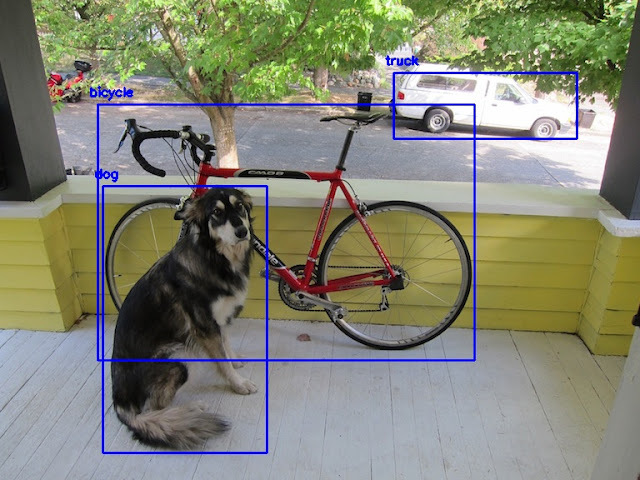 Prior work on object detection repurposes classifiers to perform detection. Instead, we frame object detection as a regression problem to spatially separated bounding boxes and associated class probabilities. 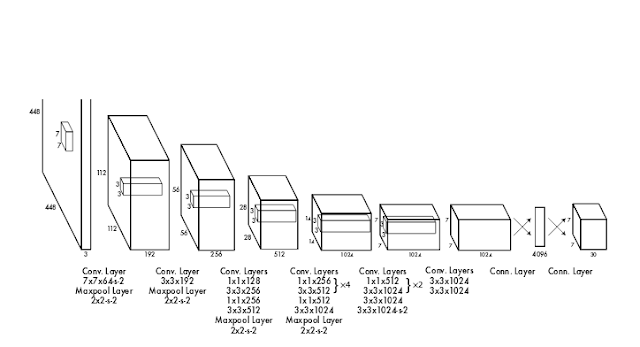 A single neural network predicts bounding boxes and class probabilities directly from full images in one evaluation. Since the whole detection pipeline is a single network, it can be optimized end-to-end directly on detection performance. Our unified architecture is extremely fast. Our base YOLO model processes images in real-time at 45 frames per second. A smaller version of the network, Fast YOLO, processes an astounding 155 frames per second while still achieving double the mAP of other real-time detectors. Compared to state-of-the-art detection systems, YOLO makes more localization errors but is less likely to predict false positives on background. Finally, YOLO learns very general representations of objects. It outperforms other detection methods, including DPM and R-CNN, when generalizing from natural images to other domains like artwork". Well let me Simplify It. Yolo is One Type Of Neural Network, That Works Like A Memory Filter To Filter Input Image One By One Layer and, Then Predict What Object Actually Present In Image With Lighting Fast Speed. Q 2. Why Its Awesome If Compared To Others? 63.4% while still maintaining real-time performance." Ans. 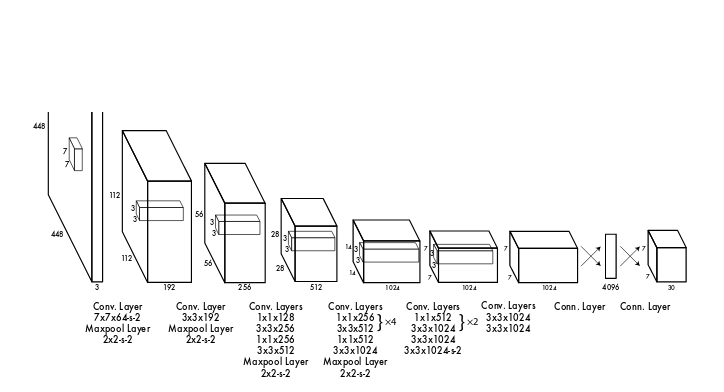 As I Already Wrote In Above Line, Yolo use Layers of Convolution Neural Network To Filter Information, One By One Step From Image And Then Combine All Extracted Data To predict Any Thing Useful. In Simple Words, Its Really Very Fast Network To Various Type Of Object In Live Video And Its Easy Compare To Other. But Keep In mind, To Use Any Neural Network, First You Have To Trained It To Identify Any Object And Its Really Very time Consuming and Costly Process. But Here Comes A Turning Point With Yolo. Actually Yolo Official Website Also Provide Some Pre-Trained Weight To Use. Basically, With These Trained Weight You Just Need To Setup, Install And Run. Boom! Its Official Website. Click here.